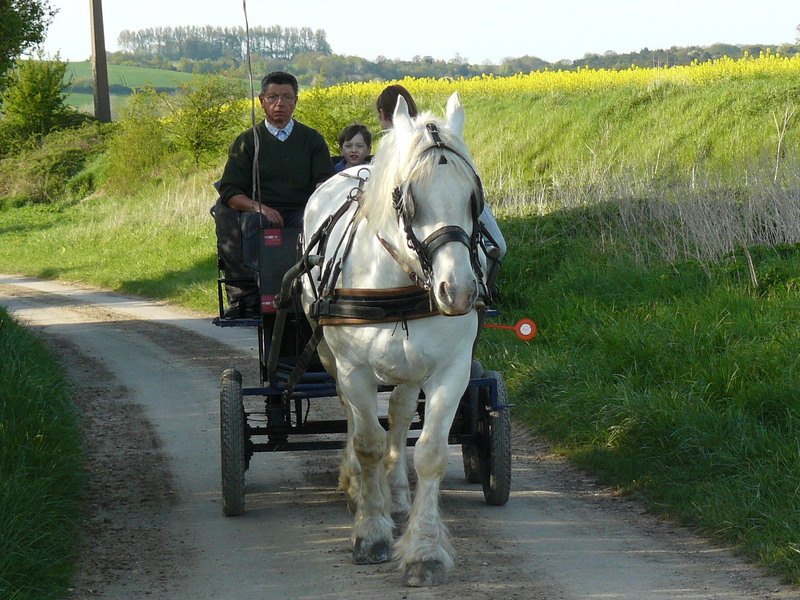 Whether in a carriage or on horseback, you will always find an original way of exploring the natural riches of Val de Somme. From 1 January to 24 December between 9 am and 12 pm and 2 pm and 6 pm. 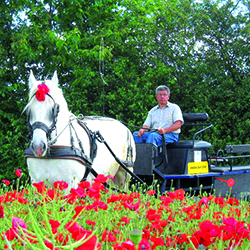 The association "Somme randonnées à cheval" offers trips lasting a few hours or horseback trips of one or several days in the Valley of the Somme. These trips are lead by Michel Fromont. He is available every day to take you horse riding, alone or in a group, in the Valley of the Some. He can offer tailor-made routes and accommodation, depending on your wishes, taking in the region's sites and monuments such as >The Sainte Colette vantage point, Notre Dame Church in la Neuville, the Australian Memorial, the turning wells, the marshes of the Somme, etc. You can also come with your horse. 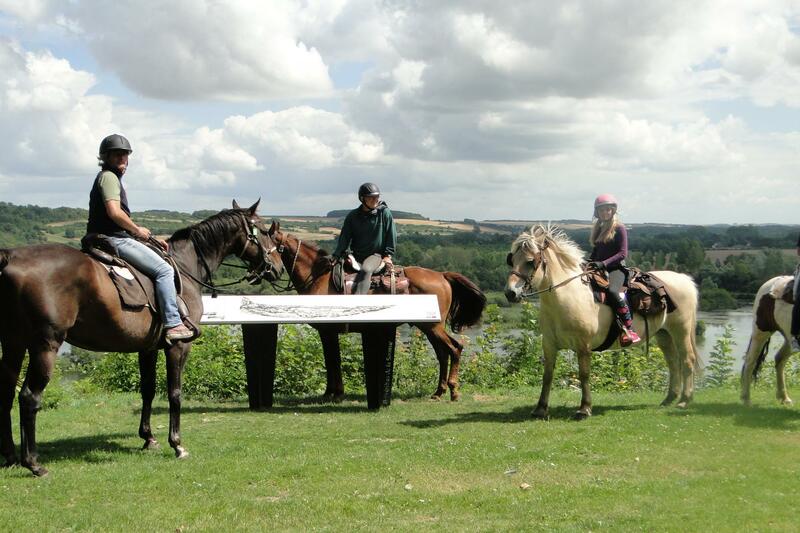 And if you prefer horseback trips, here are a few contacts which you will find very useful.